Let us arrange your visit! We prepared a special pack, that includes the most important places in Oświęcim. the History Pack will help you to learn more about the darkest times in world's past. 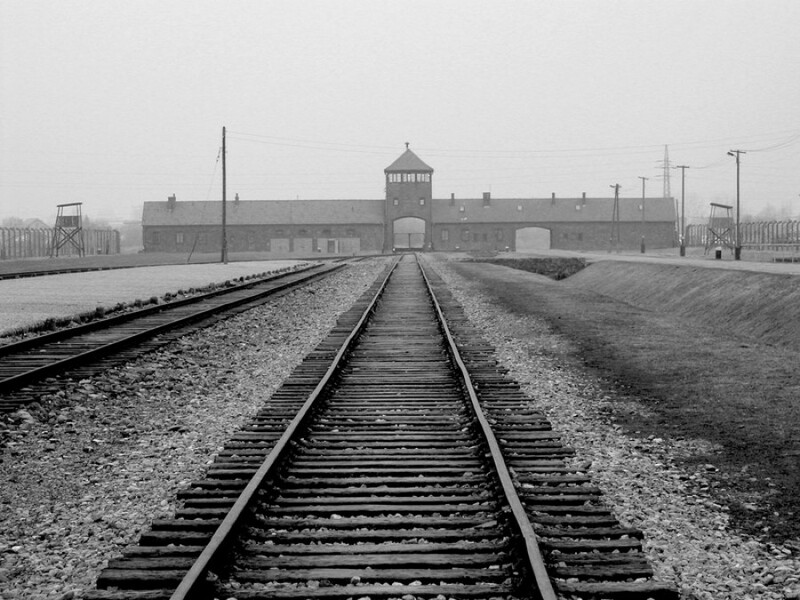 Museum Auschwitz-Birkenau, Jewish Centre, transfers and meals included! Guided visit i Museum Auschwitz-Birkenau is depended on availibility. Please indicate the preferred language of the guide in the Museum Auschwitz-Birkenau. We will book it for you when available. Check our special prices for History Pack!